Durham E. Carter, a career educator, has spent much of his life creating opportunities for individuals with disabilities and special needs. A native of Columbia, South Carolina, Carter earned his Bachelor of Arts from Allen University and a master’s degree in guidance and counseling from Indiana University. He began his career as a teacher and guidance counselor in Ridge Spring, South Carolina.  He continued his work in education and vocational rehabilitation as a certified rehabilitation counselor until he retired as the assistant to the commissioner for client relations for the South Carolina Vocational Rehabilitation Department in 1994. Carter’s work as a community advocate for Columbia neighborhoods is as notable as his professional career. He served as president of the Carolina Action Organization and led the movement for single-member district representation in Columbia. Carter is also the founder of the Waverly/Valley Park Neighborhood Association in downtown Columbia and has worked at polls on election days for more than three decades. He has served on boards for numerous community organizations, including chair of the board of directors for the Greater Columbia Community Relations Council and president of the South Carolina State Employees Association. He has chaired Columbia’s Martin Luther King Jr. Foundation for more than 20 years. Under Carter’s leadership, the City of Columbia renamed Valley Park to honor Dr. King. Carter is a life member of the NAACP and an active member and deacon at Brookland Baptist Church, where he is also a counselor and active in several ministries. He has been honored with many awards for his service. In 1994, the City of Columbia made a proclamation for “Durham E. Carter Day,” and Gov. Carroll Campbell honored him with the Order of the Palmetto. Carter has been married to his wife, Mable, for more than 55 years and is a proud father and grandfather.